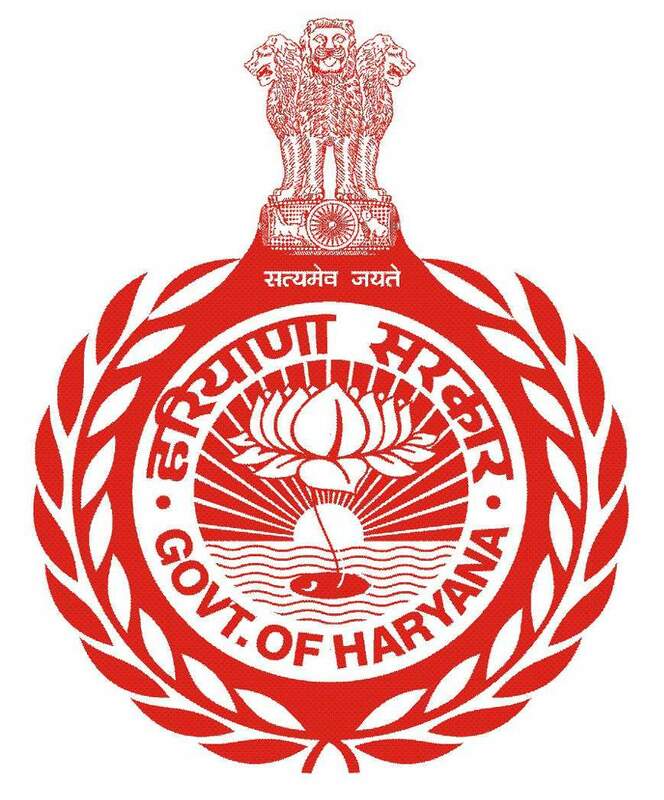 The site has primarily been made to improve communication between the electors of Haryana and the department of elections in Haryana. It provides adequate and relevant information about the office of the Chief Electoral Officer and the various activities conducted by the department. Various important forms are also available on the site for download purposes. The office of the Chief Electoral Officer functions under the overall supervision and control of the Election Commission of India.